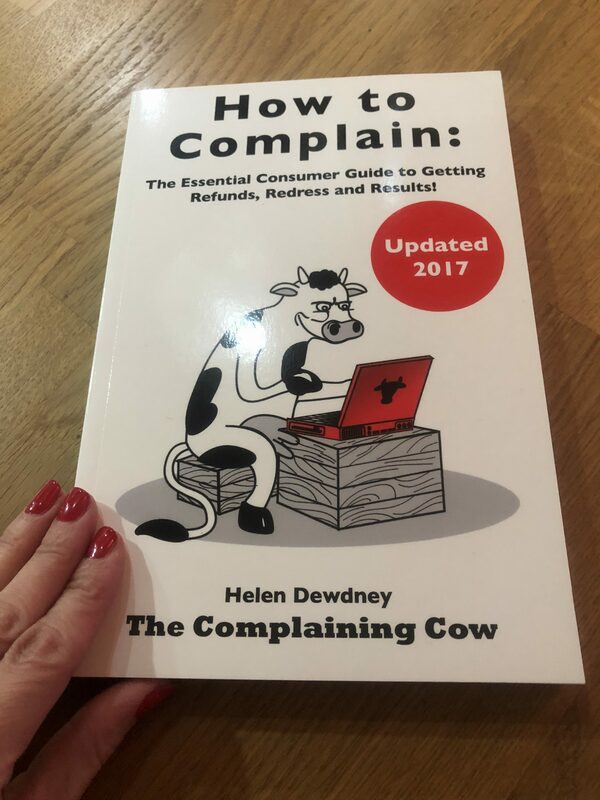 This week the Saturday Spotlight theme of Inspiration continues with an EXCLUSIVE interview with the ULTIMATE Oracle for any type of consumer issues, Helen Dewdney aka The Complaining Cow. Honest, direct and to the point, there’s no pulling the wool over Helen’s eyes when it comes to consumer rights and obtaining redress for poor service. With the added bonus of the chance to win your own personlised copy of Helen’s book, this is one interview you just cannot afford to miss! Helen Dewdney is the author of The Complaining Cow and a consumer journalist and blogger. 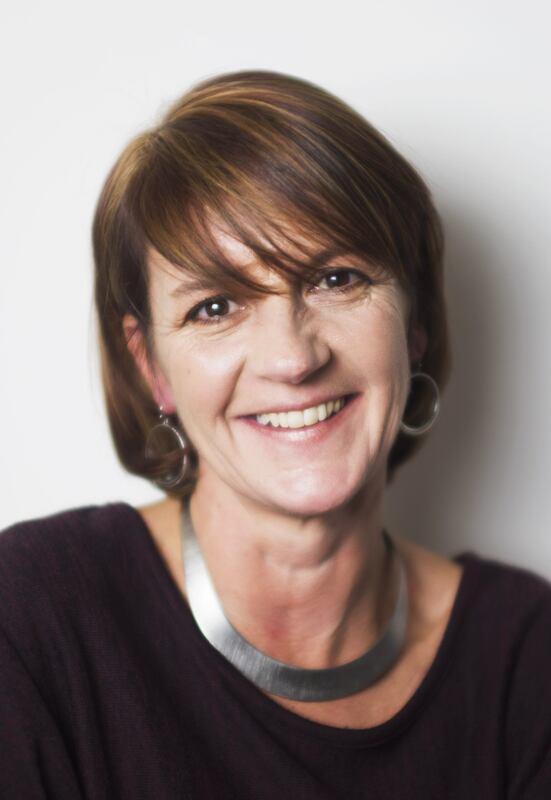 Helen empowers consumers to assert their legal rights though her blog, book and giving advice in the media such as the One Show, Rip Off Britain, BBC Breakfast, MoneyBox, You and Yours, Radio 5, Jeremy Vine and via all major newspaper outlets. Here’s a YouTube video of Helen discussing complaining via social media on BBC Breakfast. In comparison, the worst was when Helen was a sales rep about 30 years ago. She had thought she’d be good at it ‘Having been told enough times I could sell snow to eskimos. But found that a) I am just not motivated by money so wasn’t enthused to sell cleaning products. You have to be passionate about what you are doing and/or motivated by something to sell products, services or just ideas. It was the first company I took to court though! (And won).’ Just fabulous, love it! Helen’s biggest customer service gripe is companies that try and fob people off and deprive them of their consumer rights. Luckily she’s on hand to provide support to ensure that companies like this have zero chance of success! There’s loads of fabulously useful info on The Complaining Cow website and you can also find Helen on Facebook, YouTube. Pinterest and Twitter. In 5 years time, Helen sees herself still ‘Drinking too much wine and eating too much chocolate. Trying to embrace my hair going fully grey and fighting any attempts to make me exercise to avoid sports injuries. Helen also hopes to be doing more of what she does now. Let’s hope this is the case! Fighting for consumer rights I mean, not necessarily embracing grey hair and avoiding sports injuries. All the advice you could possibly want and more is covered in Helen’s MUST HAVE book, How to Complain: The Essential Consumer Guide to Getting Refunds, Redress and Results! It can be purchased via the link below from Amazon and is the ULTIMATE source of advice for dealing with every kind of consumer issue you can think of! BUT now for the ABSOLUTELY FABULOUS news!………Thanks to Helen, I’m not only able to offer you the chance to WIN your own personalised copy and can do so by clicking on this competition link but also if you don’t win then despair not, because soon Helen will be sharing her top tips right here on the Lady Janey blog along with an EXCLUSIVE discount code for her book! I literally cannot breathe.The Rafflecopter giveaway ends on 31st January, just one day to go! Terms and Conditions apply. Good luck everyone! COMPETITION NOW CLOSED – winner TBA soon! Thank you to Helen for taking the time to chat with me on the Lady Janey sofa today! It’s been a real revelation and I’m wondering how on earth next week’s chat can possibly top this one. Until next time! Cin cin! Sounds like a great read. We could all do to be better versed in consumer rights as sadly companies don’t always play fair! No they most certainly don’t Sharon. However after reading this book, they are thankfully far more easily dealt with. Thanks for the comment! Hi Annabel, it most certainly is a very interesting read. Good luck in the giveaway! Thanks for entering. Definitely sounds like this book is worth a read. 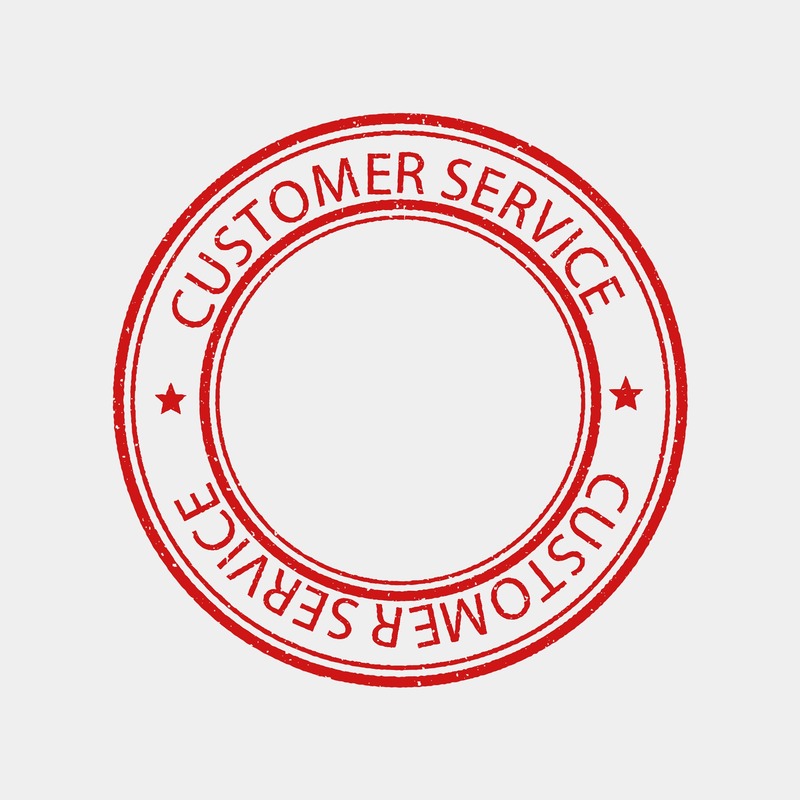 As well as complaining about poor service I find it important to report when you have received good service, I have been known to go to a customer service check out before to complement a member of staff I feel has done a good job. Hi Kim, yes the book is definitely worth a read. There is just so much advice for every single scenario you can think of. 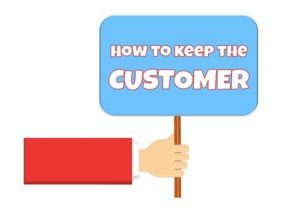 It’s also very important as you say to praise excellent customer service as people are very quick to criticise but not as quick to speak up when something has been done well. Thanks Karen, it really is fab! Every home should have a copy. Hi Margaret, you’ve hit the nail on the head there. Knowing your rights about how to get your money back if necessary is very useful. This book contains everything you need to know. Such an interesting read. Thank you! You’re welcome Louise, thanks for commenting! Would love to read this as I am always afraid to complain, I need to be more proactive and assertive I think. Hi Becky, you’re not alone. I know very few people who will speak up if there is a problem. However hopefully being armed with all the knowledge you need from Helen’s book will help boost confidence so that companies can be tackled successfully! There is a real art to complaining properly so that you don’t just massage your own ego or calm your temper..but actually get a positive productive outcome and we all need help doing it correctly. Exactly Jo, you’re absolutely right. There is a real art to complaining so that it is effective otherwise it’s just blowing out hot air. Thanks for the comment! Hi Helen, thanks for your comment. It’s very difficult not to lose your rag with some of these companies as they are so frustrating! This book definitely as lots of tips for effective complaining. Hi Rich, yes it definitely is! I would love to win this book because I am absolutely rubbish at complaining, I usually end up saying something like “Its not working,I probably should have read the instructions better” !!!!!!!!! Hi Lynda, thanks for your comment! You’ll be the Queen of effective complaining once you’ve read this book. Good luck with your entry! I used to be really good at following through and conatcting companies if I was unhappy. I think recently some customer services have become more agressive and the task is (quite deliberately) more off putting. I would love to be able to complain more effcectively. Hi Alice, some companies certainly don’t make complaint processes very easy. This book will definitely help to avoid any fob offs. Couldn’t agree more Dominic! Thanks for the comment! As well as making me smile, there are some really valuable tips and I could really do with your insights right now….. Thanks Claire, yes there are some very valuable tips! Please feel free to email me or contact me via FB or Twitter if I can be of any assistance with any issues you are experiencing. It certainly is Aileen. Good luck in the competition. Thanks for your entry! Sometimes I feel like I lack the confidence to make a complaint when something hasn’t gone well so I’ve ended up letting it go. I think this book would give me the confidence to speak up for myself and to help my friends and family to do the same. Thanks Megan, yes I have no doubt that this book has every single bit of information you need in order to build confidence in making complaints. Please do feel free to email or DM me though if I can be of any assistance should you ever have any queries minus the book. It’ll be great for reference to ensure in won’t be fobbed off again! It certainly will Katie! Good luck with the giveaway! Thanks for the entry. Exactly Torie, knowledge is power in these kind of situations and if you use the correct terminology then you’re half way there. This book can certainly help with this and provide the confidence needed to complain effectively. Then this is definitely the book for you Sheri! There’s so much advice for every single type of situation. I’d love to be better prepared when dealing with bigger companies. This book certainly has all the right tools you need Pam. Many thanks for the comment! Agreed Theresa, knowing your rights as a consumer is really useful. Companies are full of fob offs! You’re very welcome Clifford, yes it is indeed a very interesting read and the prize is even more fabulous as Helen will send a personalised signed copy to the winner! It definitely seems as if this book contains everything I need to know. It definitely does Carolynn. Good luck in the giveaway! A very good plan Iain. A lot of companies try to do exactly that- take the Michael! I’d love to win this as it looks like an interesting read. Thanks for the competition! You’re welcome Adrian! Thanks to Helen for such a fabulous interview. Good luck in the giveaway! Partly because I’ve had to go to ombudsmen too many times about bad customer service, partly because I spend a lot of my time on a mental health peer support forum and sometimes the vulnerable people on there post about being messed about by companies, so it would be nice to know more tricks of the trade to share and help them. Hi Elizabeth, yes it is definitely useful to know the tricks and the trades so to speak. 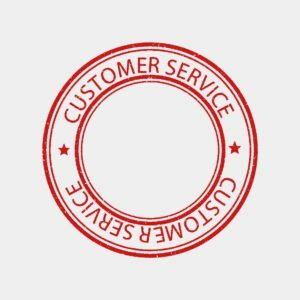 You’ve hit the nail on the head there too with vulnerability as it’s shocking that some companies try to hoodwink customers who need their full support when there’s an issue not hinderance. Thank you for your comments. I’m one of the worst people when it comes to complaining! Like If I was on my own I wouldn’t complain or ask for a refund for anything. Hi Emily, you’re not alone in this. However if you develop the confidence to speak up once armed with info, and the complaint is effective, you’ll no doubt be on a roll! You’re not alone in this Natalie, many people feel uncomfortable complaining. I always think it’s the company in question who should be feeling uncomfortable that there’s a need to complain in the first place, not the poor customer suffering the brunt of the issue. I’d love this book. I’m shy and have anxiety and so not assertive and let things go for fear of confrontation. I bet there’s lots of lovely tips in there that would help. Yes there are lots of excellent tips Tina so would definitely be helpful to you. Definitely Carole, it certainly is! I’m not the best at confrontation or complaining, and I tend to avoid it unless something truly outrageous has happened. Even then I find it really hard to know how to start. I’d love to read the book and see her advice. Yes it really is brilliant Isabel. The book is an absolute ‘must read’ for the best advice! I never know how to complain about things so i just leave it so i would find this very helpful. Thanks Sarah, yes it is a very helpful book! Thanks for the entry! That’s lovely Ray, hope you win and that your wife likes the book! Thanks for the entry. To help with my finances. A good plan Rachel, am sure the book will be very useful if you win! Hi Geri, yes definitely fingers crossed! Good luck in the giveaway! I’m sure you’re not Natalie but this book will undoubtedly be helpful regardless. I have dispute with BA on poor service. I booked my ticket but for medical reason couldn’t fly so I have to rebook my ticket later on by proofing fitness letter. the fare difference was given and both part was agreed. I wanted to pay the fare difference and wanted to book other family members as well for same route. I was advised to book for other passenger sepratley further was told that within72hours sales team will call and confirm my ticket then I can pay the difference. Now on BA website my itinery was showing but no confirmation as ticket was not issued. I called after 72 hours as no one call me back they said sorry and asked to wait and said agin that someone will call within72hours.It was started oct18 till jan19, every time i called same apology and wit for 72 hours. I asked for email so can do correspondence by emailing rather than calling. The BAt staff told me that do not need to worry all calls are recorded. I follow them till Dec then loge the complaint online and on twitter when get no response from customer erlation team. it was promise that the fare difference will not be changed but in jan they asked me current fare. I was not happy follow all company complaint procedure and went on CEDR as well as because of BA I couldn’t fly as per my plan couldn’t book ticket for other family members, we have to cancell the holidays, time wast and emberasment front of my kids. I asked for compensate it but in Final they just did apology! so keeping customer money for so long, holding them for so long, not confirming their ticket, promising on fare will not change, lying about recorded conversation and just apology! I would like to know what step could I take further. Sorry to hear this about poor service with BA, have sent you a reply.